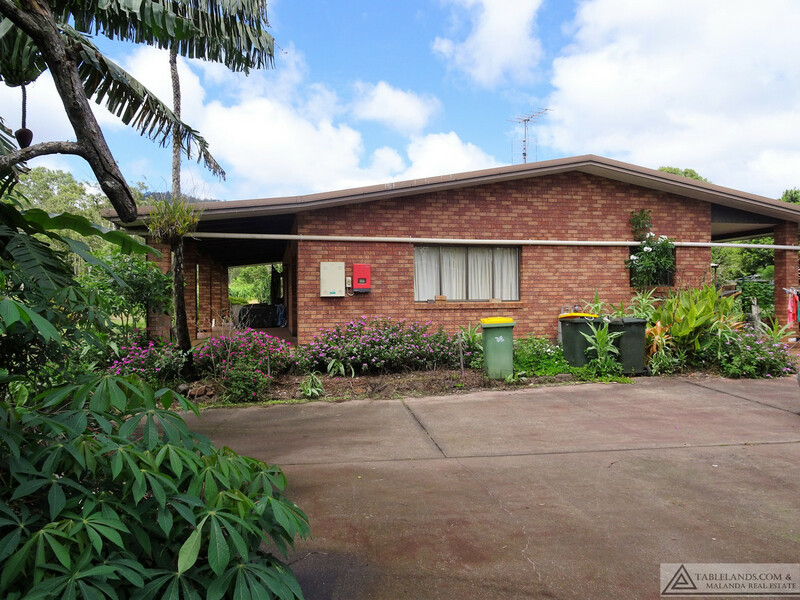 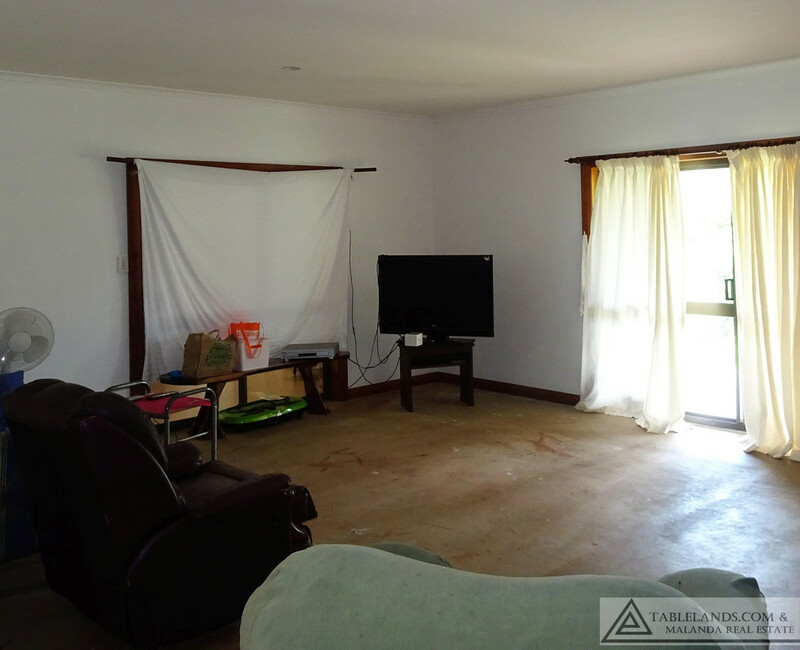 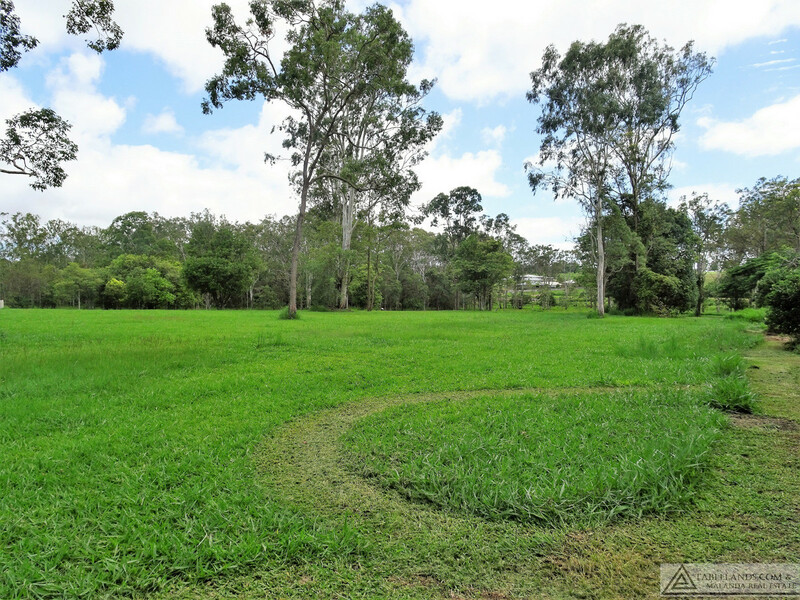 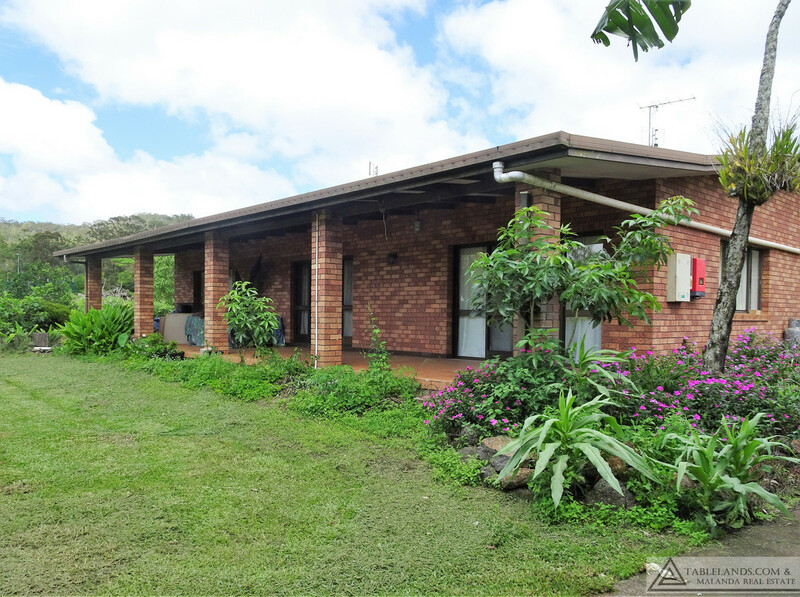 Situated at the end of a cul-de-sac, in close proximity to the main business centre of Atherton, this 1.06 hectare property offers acreage with convenience. 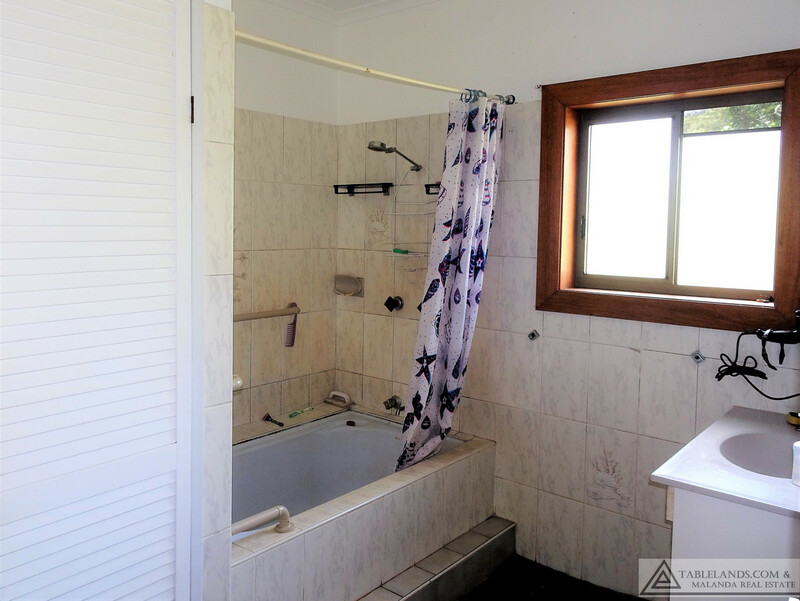 The four-bedroom, one bathroom brick home while requiring some updates has good bones with which to work to create an excellent family home. 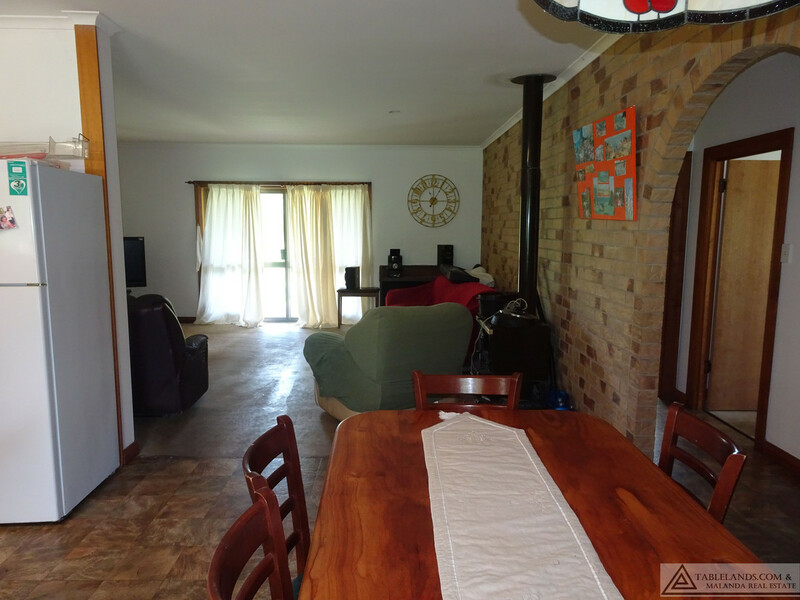 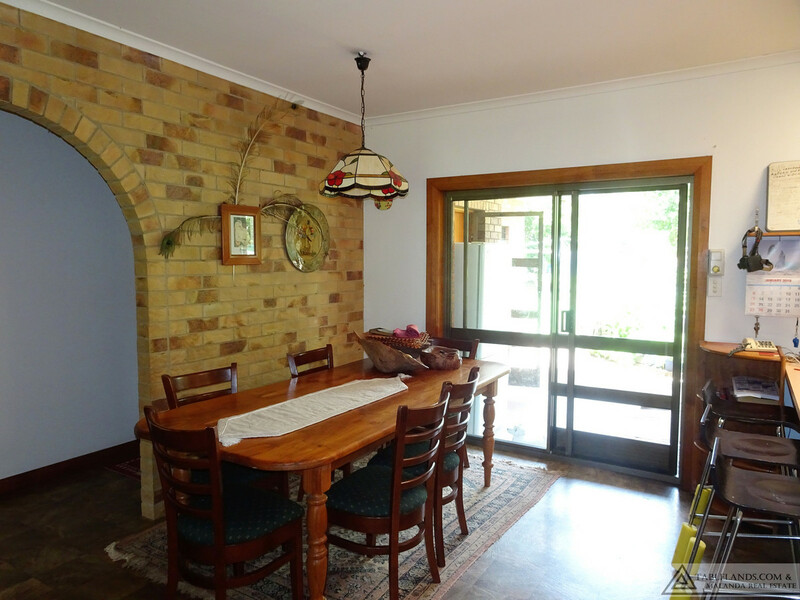 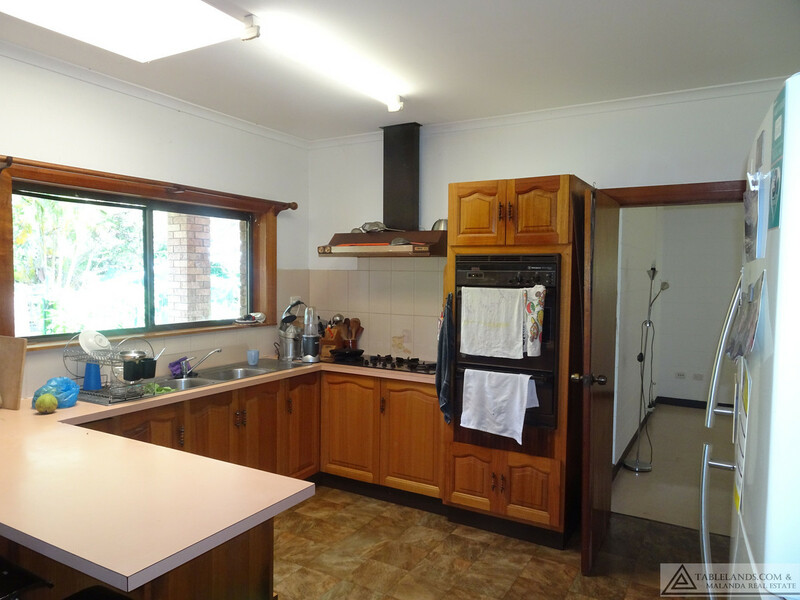 Features include ceiling fans, wood heater, verandas back & front and an inground pool. 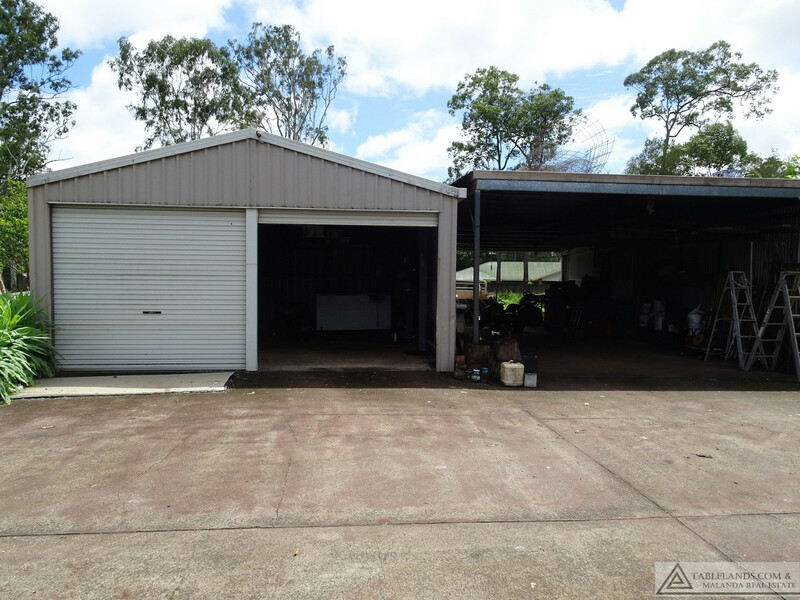 Solar power helps offset electricity costs and two sheds provide workshop space and storage; areas concrete driveway between house and sheds prevents muddy driveways in the wet. 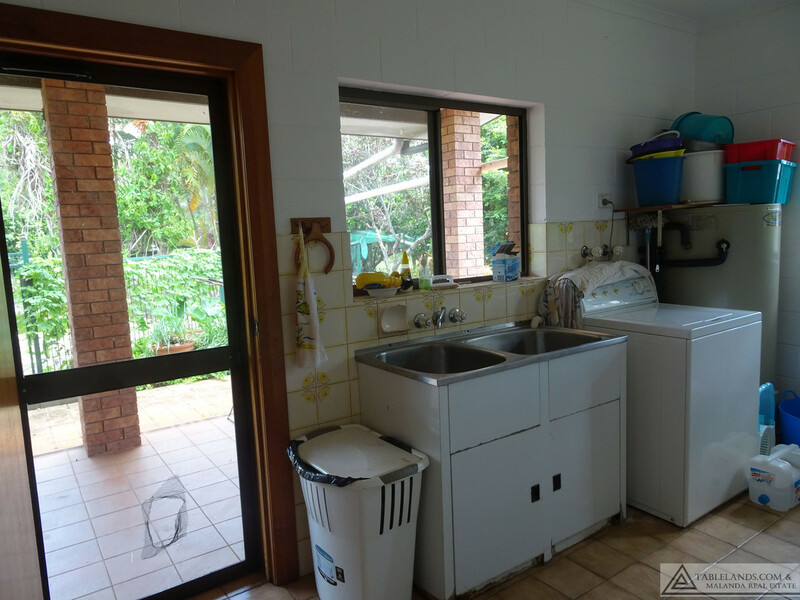 There is plenty of space here for the kids to run about or ride their bikes in the fresh air and close enough not to be late for school!